Greetings and happy Monday to you. Hello everyone, it's time for our December Challenge!!! First up, we have some winners to announce from our Friday Challenge 57 for November, "Things with Wings!". We had so many beautiful projects shared with us, thank you so much for joining us! Pardon our delay in posting this challenge, we had an exciting Design Team Call to announce. Hi there Quick Quote Fans! 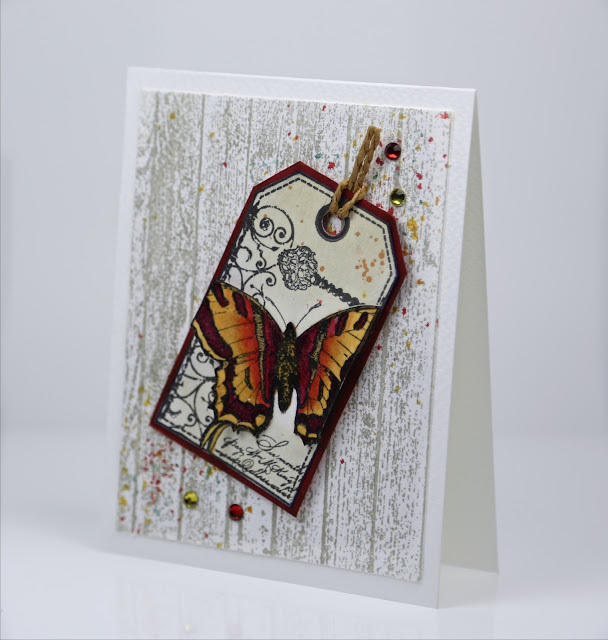 Crystal here to host our December Challenge with a fun non-holiday card made with the amazing PowderPuff Chalk Inks! 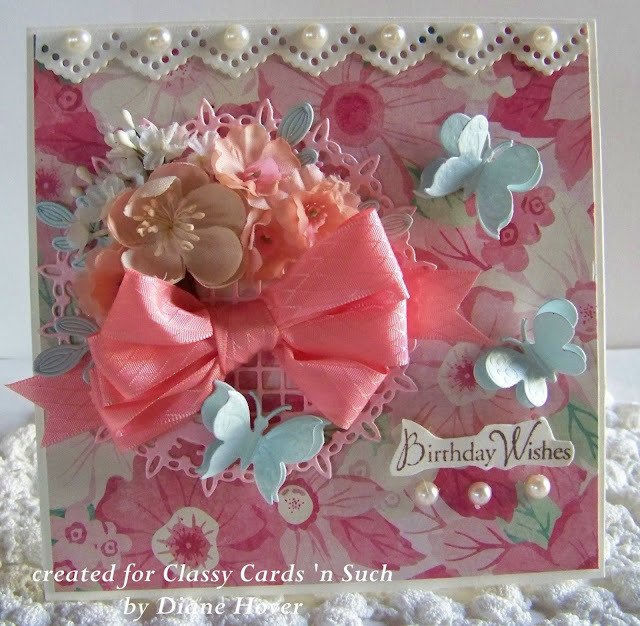 This is a clean and simple card that can be easily made using 3 Powderpuff Chalking Inks. First you want to die cut your white piece of paper. 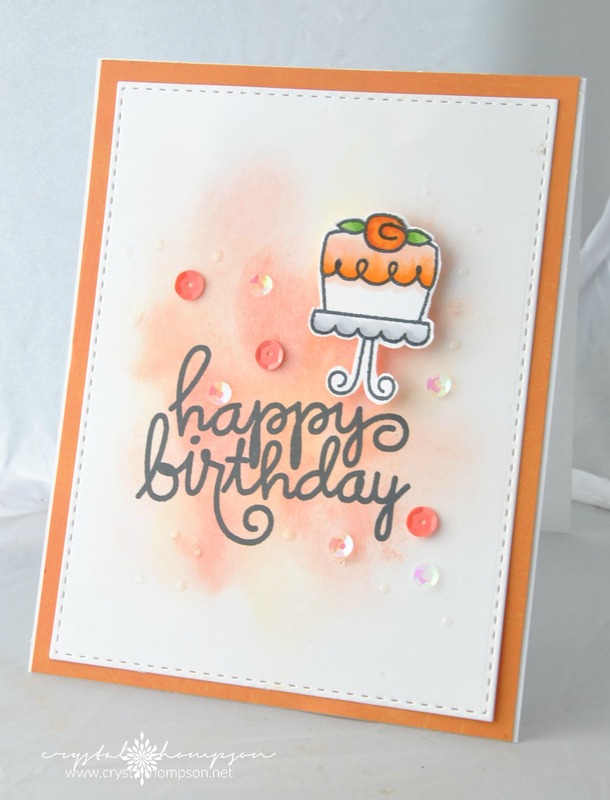 Second, using a blending ink tool, start by blending your lightest color, in this case its Buttercup PowderPuff Chalking Inks, then I blended the medium of the trio Peach Tree PowderPuff Chalking Inks, and finished with Coral PowderPuff Chalking Ink. Using a grey dye ink, I stamped the sentiment. 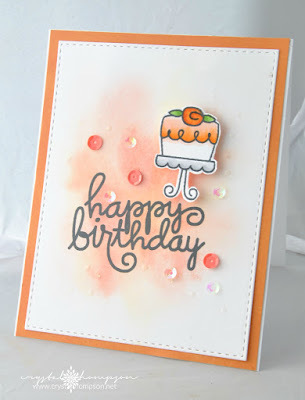 The birthday cake was colored with the same powderpuff chalking inks using a blender pen and the inks on an acrylic block. I finished these off with some sequins and an orange base. This month's challenge theme is "Non-Holiday Card" - just be creative! Challenge begins today and is open until 11:55 pm PST on 12/30. Oops - just realised I have entered twice - please remove my second entry.